The MTA Fare Hikes are coming. You may remember, back in the 2014 there was the threat of an impending rail workers strike, but it was averted with a last minute agreement. We all knew at that point that the fares would go up, and now the day of reckoning is coming. The MTA just published a press release outlining fare changes. I'm glad those 2014 hearings where customers were invited to speak their minds about fare increases were considered carefully before they were ignored. The MTA states that fares will go up by an average of 4%. What will I receive in return for increased fares? The price of everything goes up. That's inevitable. Usually though, when prices go up, they are accompanied by some kind of improvement. For example, minivans weren't $30,000 in 1995. They also didn't have in-cabin entertainment systems, Bluetooth technology, cameras, blind spot warning systems, keyless entry, push button start, etc. You get the picture. Progress comes with a price, and you get what you pay for. In many cases. Commuter rail ride prices have gone up too. However, I don't think there's anything better about my ride today than when I started commuting in 2002. Back then, a monthly ticket was about $200. In 15 years, my ticket price has increased nearly 40%. Where is the 40% of improvements? Sure, there are some new trains, but they're not really any more comfortable than the old ones. The experience hasn't been improved in any meaningful way. The seats are still repaired with duct tape, the lavatories are still gross, Jamaica Station is still a bottleneck, and the stations are no cleaner or more pleasant. So what am I getting for the latest 4% increase? 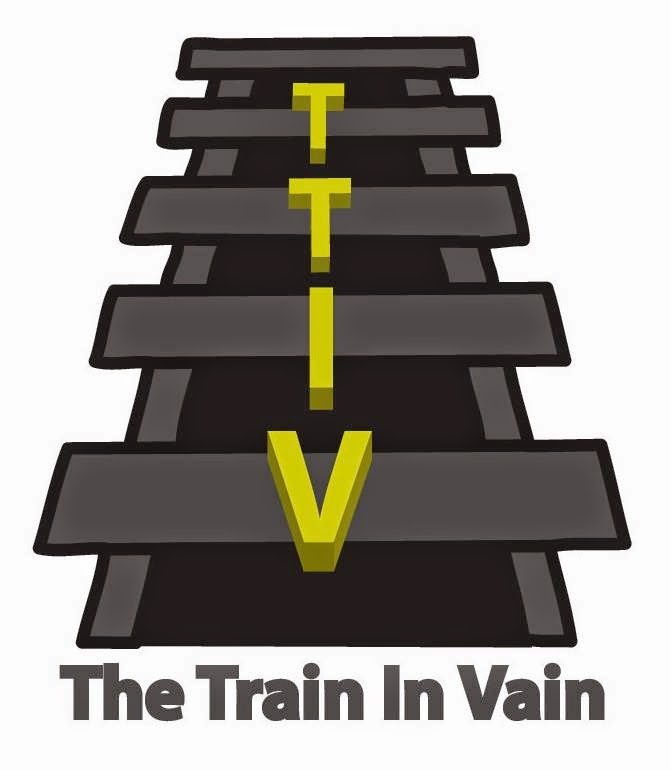 Sometimes I wish there were competing railroad companies, so this operation would be forced to thin its bloated ranks and operate like a real business. I currently pay $276 for a monthly ticket from Hicksville to Penn Station. That means I'll pay around $290 for my monthly in April. So ready or not, we are the 4-percenters. I have some ideas about what could be improved by my 4% increase. Pushcart Beverage Service. Sometimes on the train I get thirsty. The conductors are mostly standing around doing nothing on express trains. Coffee in the mornings, alcohol in the evenings. White glove service would be nice but not necessary. I'd pay a modest premium for on-train service. Quiet Car Monitors. Now, THIS is a no-brainer. The quiet car should have an armed monitor who enforces very simple rules with an iron fist. If two people who haven't seen each other for years run into one another, they'd better think twice before catching up in the quiet car. If a person needs to talk to his grandmother's doctor about that tragic toe fungus, he needs to go between the cars. You hire a few tough guys, with names like "Grant Chisholm." Monitoring the quiet car becomes easy. The LIRR could put up signs indicating, "Follow the Rules Or Face Grant Chisholm." 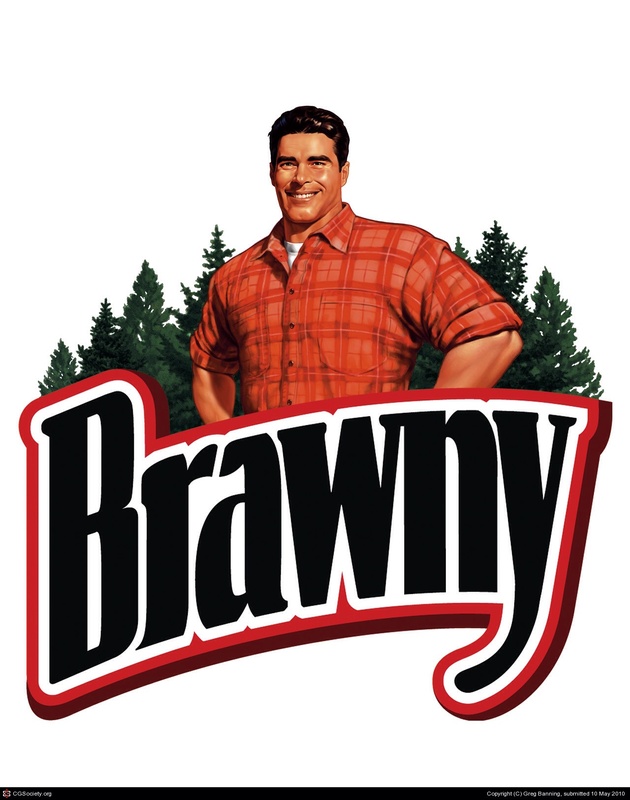 I picture Grant Chisholm as the Brawny paper towel guy, with a much meaner disposition. Lavatory Moppers. Grant Chisholm may not be very busy once people get to know him and start fearing repercussions. Grant could then use some Brawny paper towels to clean the lavatories from time to time. Everyone wins. What are your ideas for improvements? Add them to the comments or on social media with hashtag #TTIV4PCT. I look forward to reading them. I'd be happy with waterproof switches and signals. Then we wouldn't have to endure "switch/signal problems" every time it rains. Or drizzles. ... or someone accidentally spills a drink of water on a switch during a lunch break.